Register your low cost domain name today! Why register domain names with Seven Internet? Our friendly support team can help you with any issues from setting up email, to installing your website. Works with all Desktops Works with all Laptops Works with all Tablets Works with all Smartphones. Great value for money domain names with no hidden costs or high renewal charges. If you are planning a website, especially a business website, a domain name is essential. 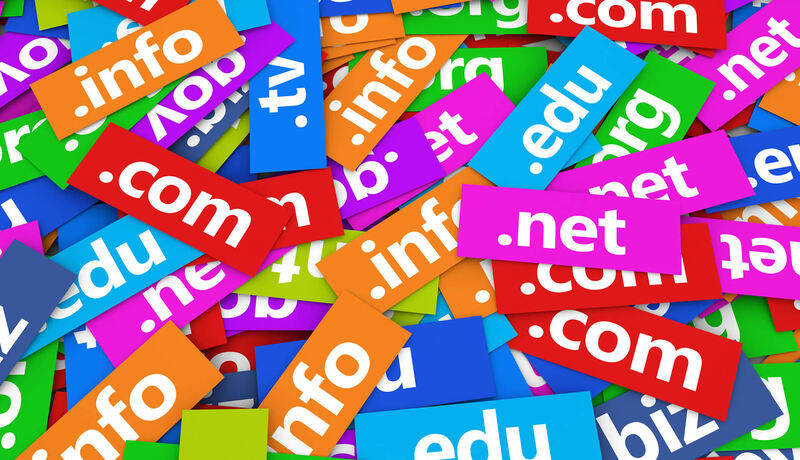 A domain name makes you memorable and accessible to a huge amount of potential customers. Your domain name will be unique to you and give you endless possibilities in how to market your services and products to an audience of millions. Whether you want to build a company website or a personal website to share photos with your friends and family, a domain name is necessary for people to be able to find you and gain access to your site. The Internet is now the tool of choice for information, sharing of data and of course the consumer markets and registering a domain name is very simple. As well as the registration of new domain names, we would also be delighted to arrange the transfer of your existing domain name. The process is simple and quick and we will handle all the finer details on your behalf. At Seven Internet we handle everything for you. Web hosting is essential to ensuring your website is available to your visitors around the clock and our email hosting packages offer you safe and on-demand email access.